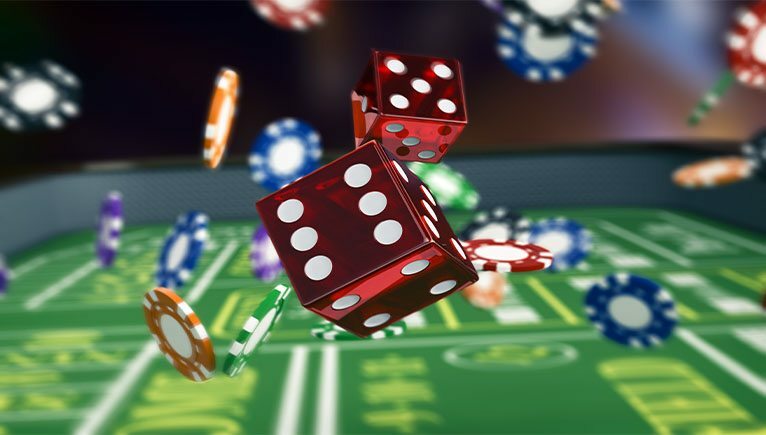 Craps is a fast-moving, exhilarating gaming experience that offers players a variety of betting options. Though the rules may appear complicated and the terminology confusing, learning the nuances of this exciting and very social game will pay dividends. Plus, as with all of our games, our dealers are always happy to explain the rules. Watch this Tutorial Video primer on the rules of craps.